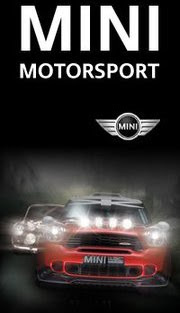 Rally Racing News Leader in the USA | Rally World News Rally World News: Ken Block Releases His Driving Schedule For 2013, Along with a First Look at Hoonigan Racings New Livery. 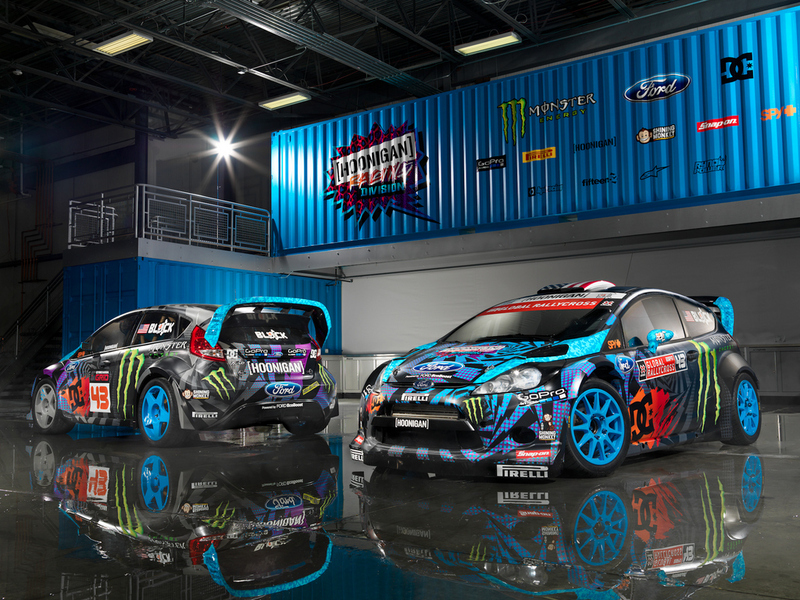 Ken Block Releases His Driving Schedule For 2013, Along with a First Look at Hoonigan Racings New Livery. January 23rd, 2013, Park City, Utah — Kicking off 2013 with a brand new race team and global headquarters, Hoonigan Racing Division’s Ken Block is off to a big start this year. So, to better inform everyone about what he's going to be up to this season and what events he'll be partaking in, Hoonigan Racing Division decided it'd be best to let fans hear it directly from the man himself, the Chief Hoon, Ken Block. Below, Block goes into detail on everything from how he came up with his all-new team look to what he hopes to accomplish in 2013.